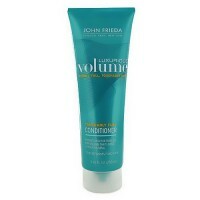 Instantly extend volume for all-day fullness. 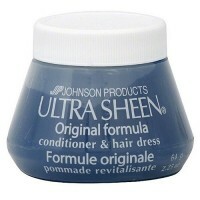 Extends Volume for a full 24 hours. 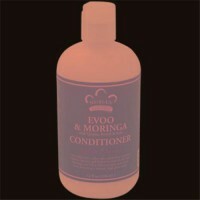 The ultra light cleansing hair care formula, with natural fruit fibers, papaya and cucumber extracts, strenghtens while it thickens hair. 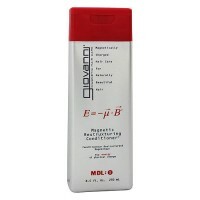 Volume is extended for long-lasting fullness and body.Lose volume as hair gets weighed down throughout the day. 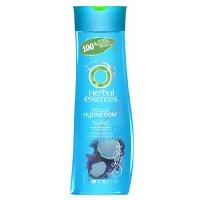 Garnier fructis volume extend conditioners ultra-light formula, with natural fruit fibers, papaya and cucumber extracts, strengthens while it thickens hair. 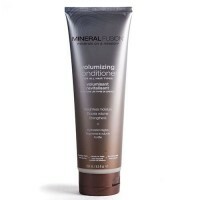 The formula with invisible fruit fibers wraps each strand to thicken hair, lifting from the roots and strengthening along the lengths to extend volume for long-lasting fullness. 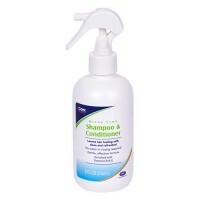 Water, Cetearyl Alcohol, Glycerin, Stearalkonium Chloride, Cetyl Alcohol, Ceteareth 33, Fragrance, Octyldodecanol, Pyrus Malus (Apple) Fruit Extract, Alcohol, Amodimethicone, Hydroxypropyl Guar, Sodium PCA, Chlorhexidine Digluconate, Pectin, Niacinamide, Pyridoxine HCI, Glucose, Hexyl Cinnamal, Citric Acid, Saccharum Officinarum (Sugar Cane) Extract, Trideceth 6, Benzyl Alcohol, Linalool, Amyl Cinnamal, Cetrimonium Chloride, Cucumis Sativus (Cucumber) Fruit Extract, Carica Papaya Fruit Extract, Citrus Medica Limonum (Lemon Peel) Extract, Camellia Sinensis Leaf Extract, FIL D54871/2. 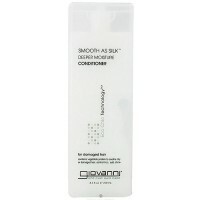 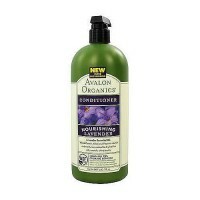 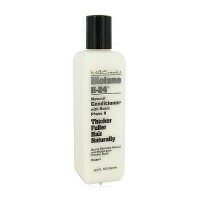 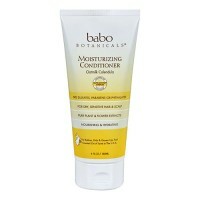 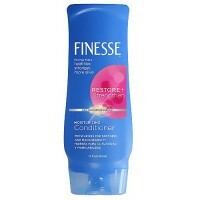 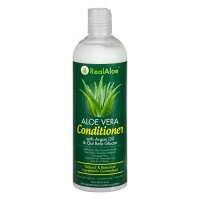 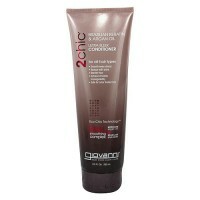 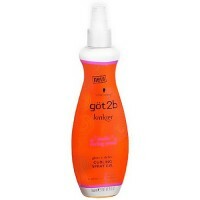 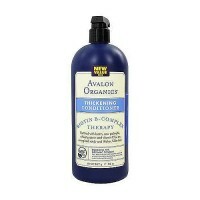 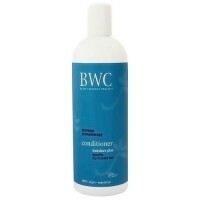 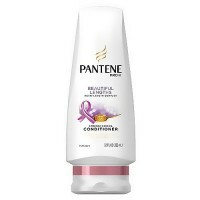 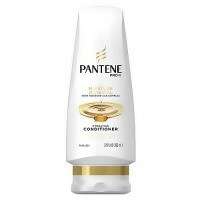 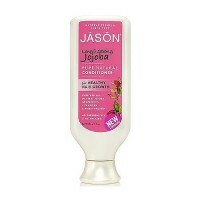 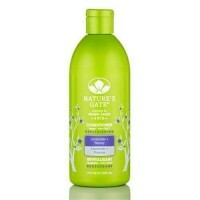 After shampooing, apply conditioner to hair from root to tip, making sure to cover the ends.Rinse. 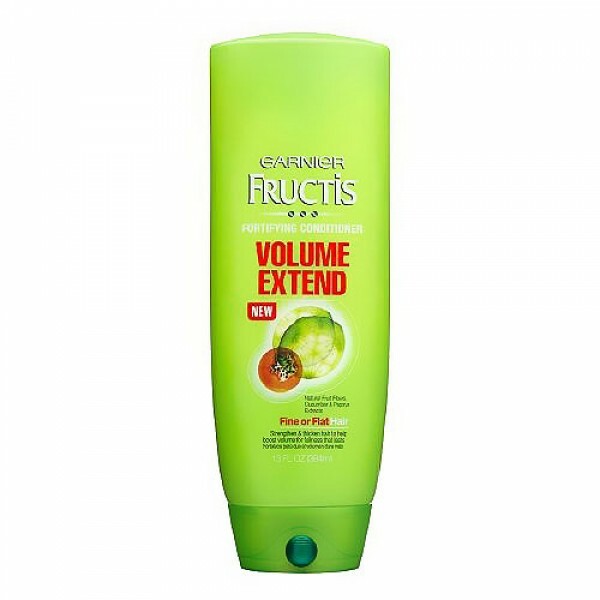 For best results, use the garnier fructis volume extend system of shampoo and conditioner, plus dry shampoo to refresh hair anytime, day or night.